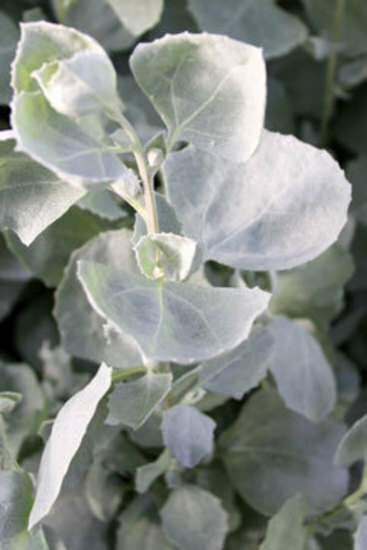 Old Man Saltbush is a familiar sight over large areas of the dry inland of Australia. 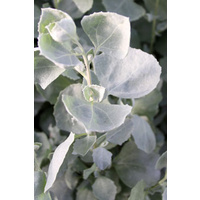 It is a sprawling grey-blue shrub, up to 3 meters high and sometimes spreading to 5 meters wide. 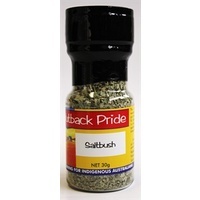 It is a long living plant, growing strongly after periods of summer rain, when it grows long tassels of flowering seed heads. 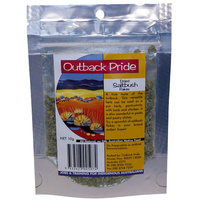 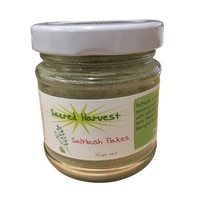 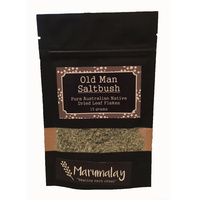 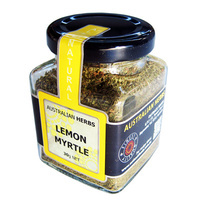 In old times indigenous Australians mostly collected the minute Saltbush seeds to grind and roast for damper.